CAUTION: It is suggested you avoid purchasing ‘compatible/clone’ ink cartridges as they can be quite problematic. Compatible/clone cartridges are typically purchased on-line (i.e sold under a different label than the manufacturer) and is essentially a “knock-off” ink cartridge of the OEM (original/genuine) ink cartridge. 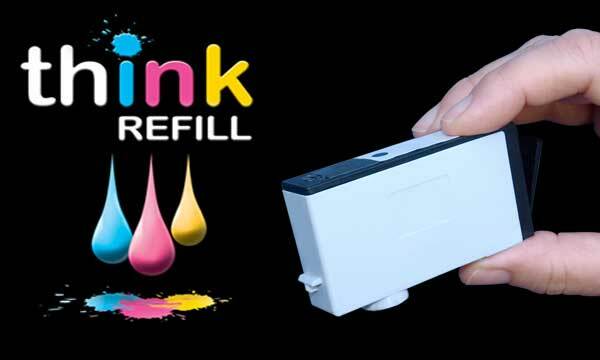 For the best refilling experience, only use OEM original/genuine ink tanks, which display the manufacturer’s trademark/logo, or purchase remanufactured OEM cartridges which have been cleaned, refilled and tested for proper performance.